Detroit’s sixth man was actually our first. For many people, being a perennial fan favorite with two NBA rings would mark the peak achievement of a lifetime. For Vinnie Johnson, it was just the beginning. Following his success with the Detroit Pistons, Vinnie took on a new challenge by establishing Piston Automotive in 1995 as a means of creating economic vitality, jobs, and opportunity in Detroit. The company quickly established itself as a supplier of choice for major international automotive companies, particularly Ford Motor Company and GM. Today, Vinnie serves as Piston Automotive’s Chairman. Under his leadership, Piston Automotive has expanded from a single facility in Detroit to multiple locations across the Midwest including Michigan, Ohio, Missouri, and Kentucky. Mr. Johnson has led the company through successful joint ventures with industry-leading firms such as Lear Corporation, Continental Teves, and Sachs Automotive. He has also served as the Chairman of the Board of Directors for the joint ventures JL Automotive LLC and PASA Modules, LLC. 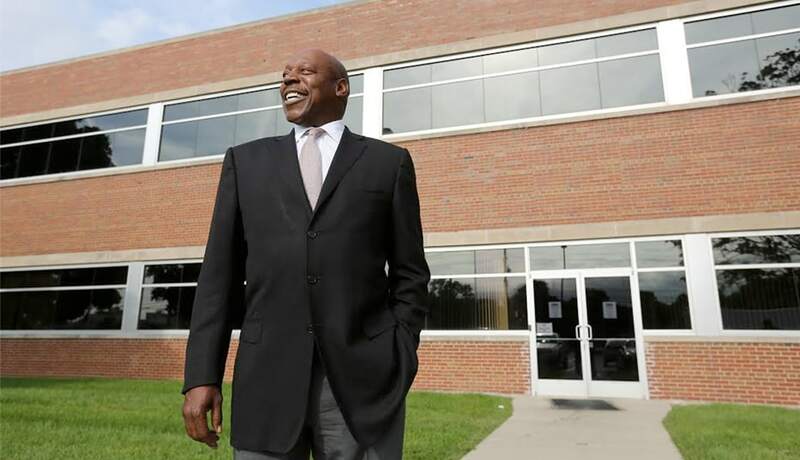 In addition to his philanthropy and charity work, Mr. Johnson is a member of the Michigan Minority Business Development Council, and the Detroit Chamber of Commerce.